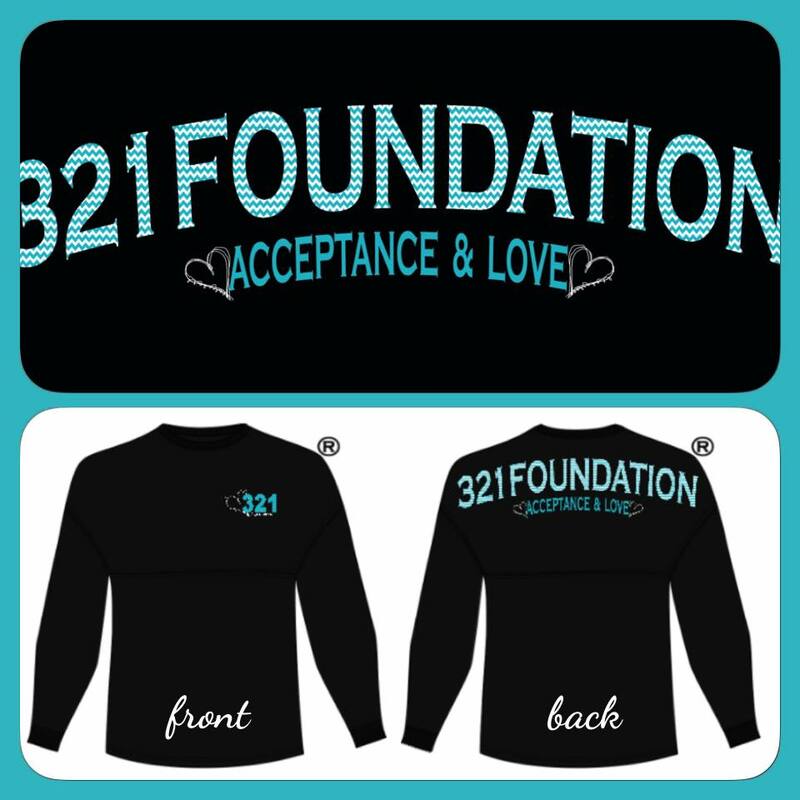 321foundation: 321celebrate! World Down Syndrome Day 3/21/2015! Save the date! 321celebrate! World Down Syndrome Day 3/21/2015! Save the date! Come celebrate that extra magical chromosome on World Down Syndrome Day...March 21, 2015. The 2014 was our first event and it was attended by over 500 people. This year promises to be even bigger and better! Food, music, dancing, fun for kids, silent auction...and new this year...a quieter area for those that are more sensitive to sound! 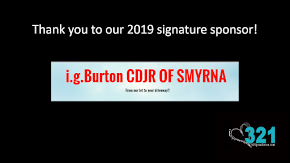 Mark your calendar now...see you 3/21/15 at BCP Smyrna! 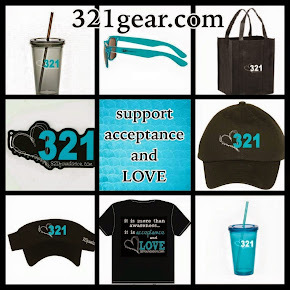 321foundation t-shirts & other cool stuff!